Report card season is near and I want to make the next couple of months stress free!!! I don't know about you, but my district has changed our report cards to align with every Common Core standard. 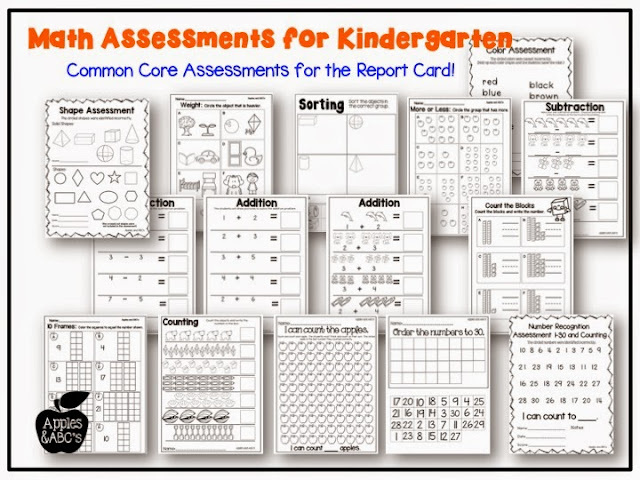 This means WAY more specific assessments, which means WAY more assessments in general. 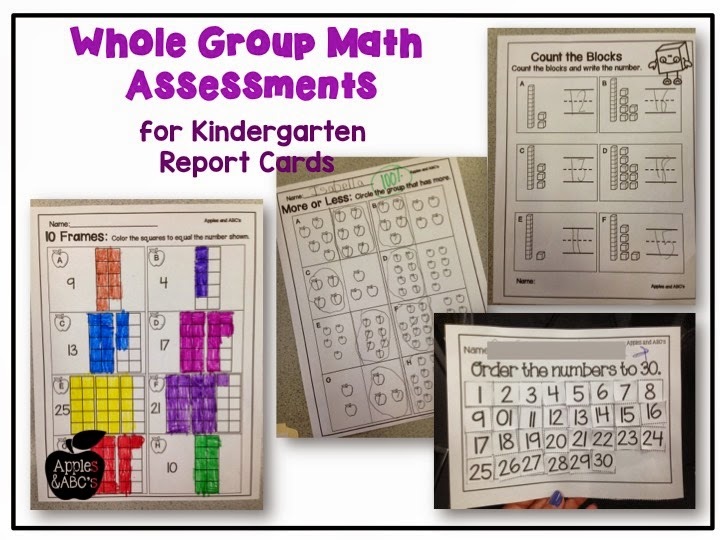 Over the past year, I have been pulling resources from all over to finalize their grade for each standard. 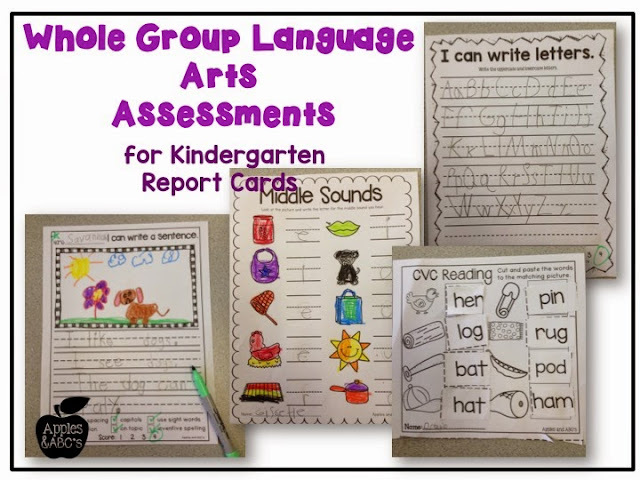 This inspired me to simplify the way I was assessing the kids and create this "End of the Year Assessments for Kindergarten" to ensure that I had one last piece of evidence to share with the parents to reflect their grade. I created the several of the assessments to be given one-on-one OR as a whole group test. Some of the Kindergarten skills need to be assessed with one student at a time. At the end of the year, several of the skills can be given in a more traditional test format. 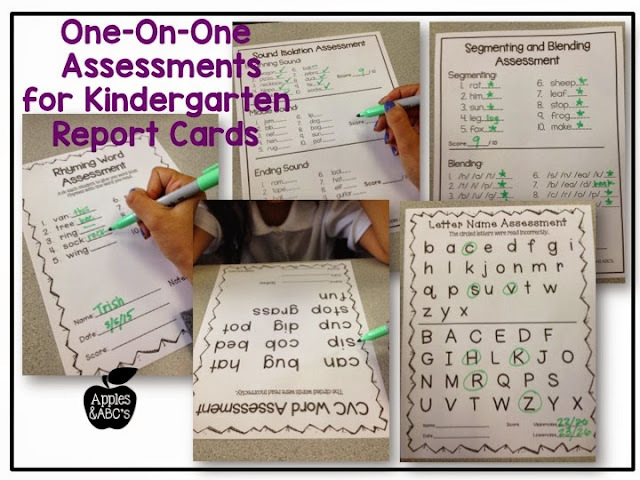 Take a look at some of the assessments! 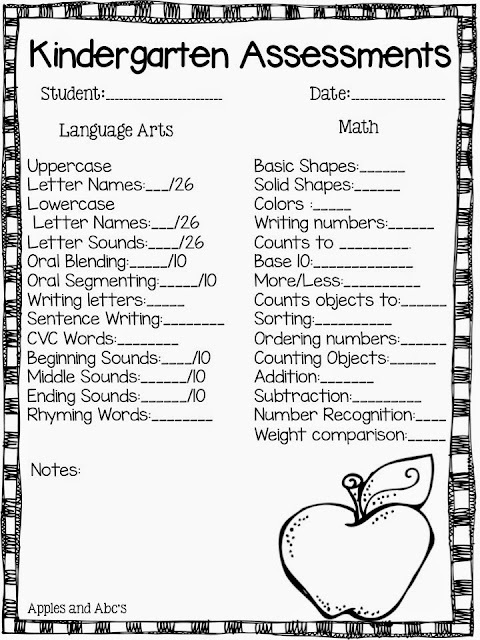 I included a record sheet where you can keep track of each student's individual scores. Here you can see what is included in this pack. Please note: I did not include comprehension OR sight words. 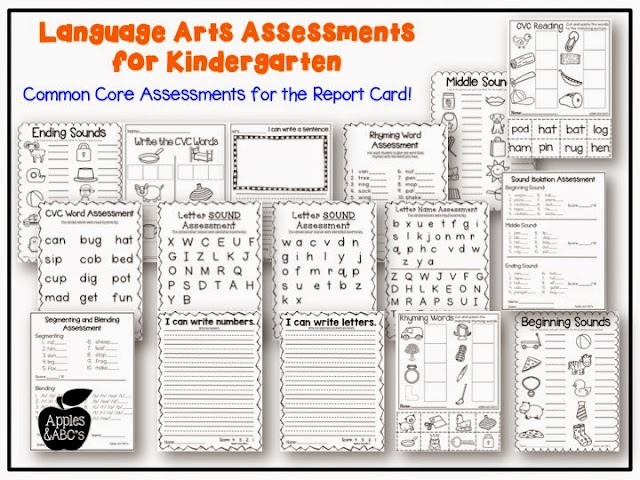 For more information on this Kindergarten assessment pack, head over to my TpT Store! I also love that the kids at Phoenix pre-k are from all different backgrounds. Having that diversity is important to me. Growing up in diverse environment really helps the kids.